Family Furniture was established in the year 1964 by Frank and Jane Gullo, although the business is now currently being operated by their son. 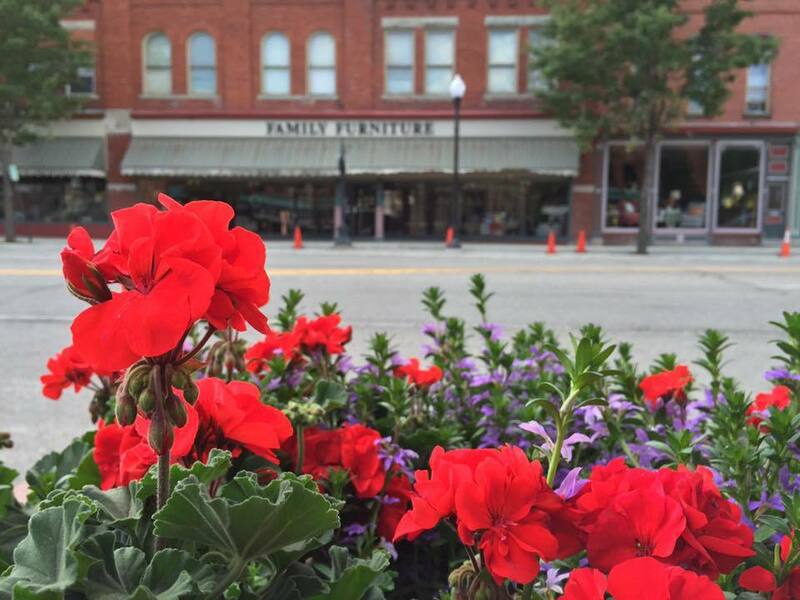 Family Furniture is based in Perry in the heart of the western New York state, which is only one hour from Buffalo as well as Rochester. Their mission to help create a comfortable home for each family in the region. They currently serve the largest selection of latex mattresses, bedding products, and home furniture in the area, which is considered to be of high-quality standards. They stand out from their competitors because they are able to offer their items for less with the same quality. Their showroom, a three-floored apartment, offers a wide selection of products such as home furniture for the bedroom, living room, dining room and home office. Furthermore, they offer an extensive selection of latex mattress, other bedding accessories, as well as floor covering. For the living room, they offer a variety of combined sets of sofas, chairs, tables and sectionals. For the dining area, their product line offers dining tables, chairs, stools, benches and china cabinets. For the bedroom, one can find bed frames in various sizes, including queen size beds, king beds, and California king beds. Furthermore, they offer nightstands, dressers, mirrors, chests, headboards and more for the bedroom. The latex mattresses offered by Family Furniture are produced with all natural latex, which can be assorted by size going from twin size to king size. Furthermore, their latex mattresses come in different comfort levels, including firm and plush. 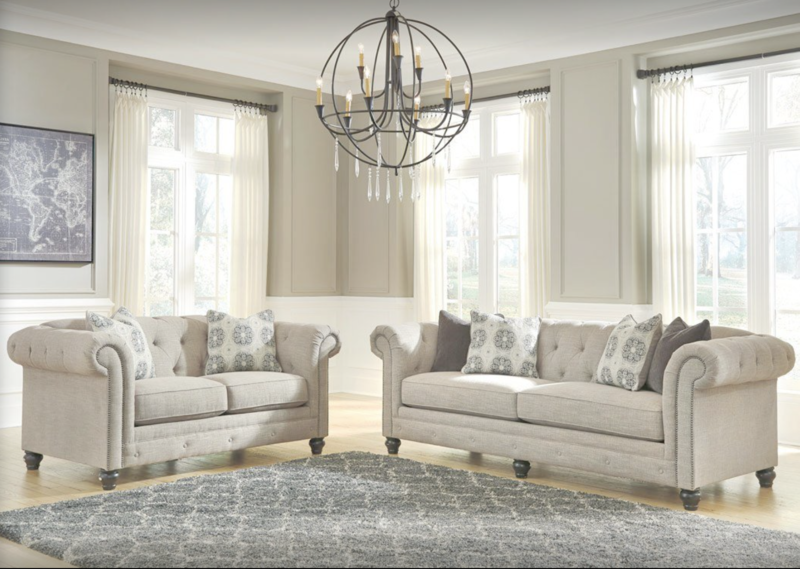 In case you are struggling with making a mattress or furniture purchase, Family Furniture offers a variety of financing options for their customers. You can contact the store directly for more information about their financing options available. They also offer a nifty online tool on their website, which allows you to plan and design your room digitally before implementing in real life.